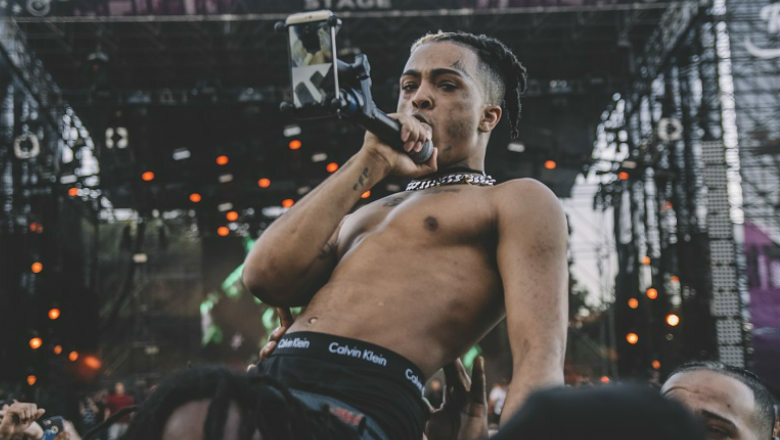 Ever since XXXTentacion’s death, his music has been breaking charts and accumulating a massive number of plays. His song ‘SAD!’ got him his first-ever No. 1 song and has become his most popular song. The song is still been building up streams has officially been certified triple platinum. The news was announced by Chart Data, which is an account run by music insiders who have access to sales calculations.